One of the outfit that I often wear and have a lot of in the closet is a skirt. Starting from the mini, midi to maxi skirt, continue the various patterns is in my closet. One of the skirts I like the most - because it the easiest to mix and match - is a denim skirt. Yes, who doesn't love denim? Everyone will always like denim, even for women and men. One of the reasons I like Denim is because this item can even look soo vintage and soo modern at the same time. Because it seems that denim will never die from time to time, am i right? Until now, denim is still being fashion bloggers's favorite from various countries, also for designers and a lot of public figure. Now also there are kind of denim skirt that you can choose. 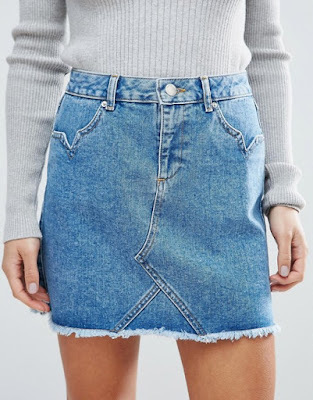 Keep it simple, is one of the tricks to keep stylish while you wear this denim skirt. The kind of denim skirts can also be based on your body type. If you have a plan on collecting some denim skirts but dont want to go wrong and look weird, here are some tips for you based on your body type. Well, if you have a small body, i suggest you to choose a mini denim skirt - maybe above the knee. The more you show parts of your legs, the more you can look taller. You're so lucky if you have this body type. Actually it's easier for you to choose 'kind of denim skirt' but floaty midi skirt can be the best choice for you. Oh yes, if you dont wanna look taller than you are, don't try to wear mini denim skirt !! 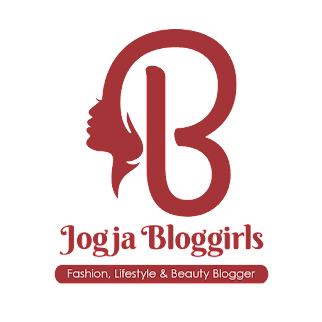 Btw, most of my outfit that I wear and post on this blog I get from Awul-Awul aka secondhand-outfit store .... hehehe because I like really shopping there, i can get outfit the so cool-with a low budget. 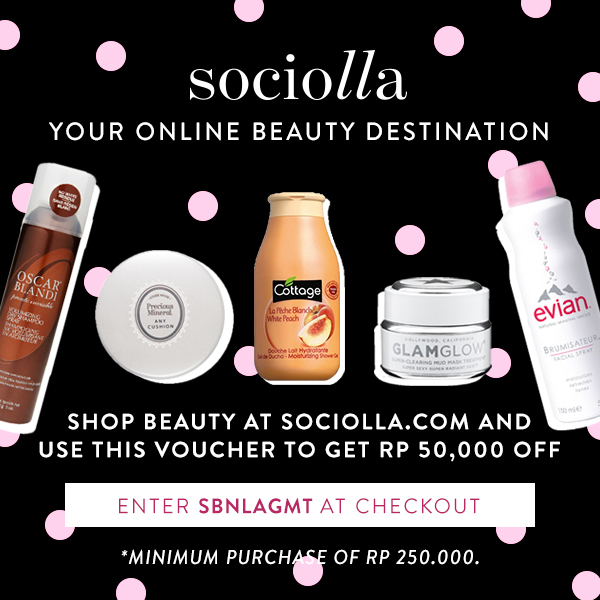 If you want to shop aka ngawul-awul, I've also been posting about the tips, click the link below yaaa. Eits ... there are an additional tips from me for you who actually not too girly but wanna try stylish while wear denim skirt. You can choose the type of A-line button-front which is so hooottt. This type of denim skirt can show some illusion effect to your feet hehehe. Not too girly, so you can still look boyish.